At Firestone Country Club in Akron, Ohio; Tiger Woods stated “….I just hit bad putts today. I hit bad putts. My speed was off. The putts that I pured, I didnt make.And then the bad putts didnt make a chance” after even- par 70. He was not happy with his stroke today. He even missed a 5 footer. 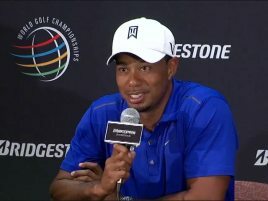 He was tied for 31st after 70 in a 78 man competition at the World Golf Championships-Bridgestone Invitational.Woods have only placed in the 70s only twice while competing in the Bridgestone Invitational. Tiger was not in a good mood when hecame off the course. Jim Furyk placed 1st at the event. 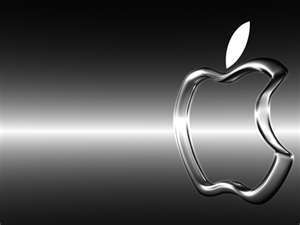 Apples has something #UpNext that the world is waiting to see. The iPhone 5, which is scheduled to be released in September 2012, has everyone on edge about how the phones’ model is going to look like. There has been numerous “wanna-be” iPhone styles surfacing the web that has been leaving viewers stunned. How will it look Apple?